Have you ever thought of a better way to validate each input field of a long form without a sequence validation? Well, I was forced to have my way around it and I will be sharing a simple method using jQuery. so you need to validate the user’s entry before submitting it to the server. It’s so funny sometimes when people omit or enter invalid information whilst filling a form; “you need to correct the old man, he’s probably losing his sight” – *whispering. If you have a form like the one above, validating each input sequentially can be so tedious. Below is a good example of sequence validation. I don’t wanna bother about the old method explanation, we are not here to learn about it anyway. 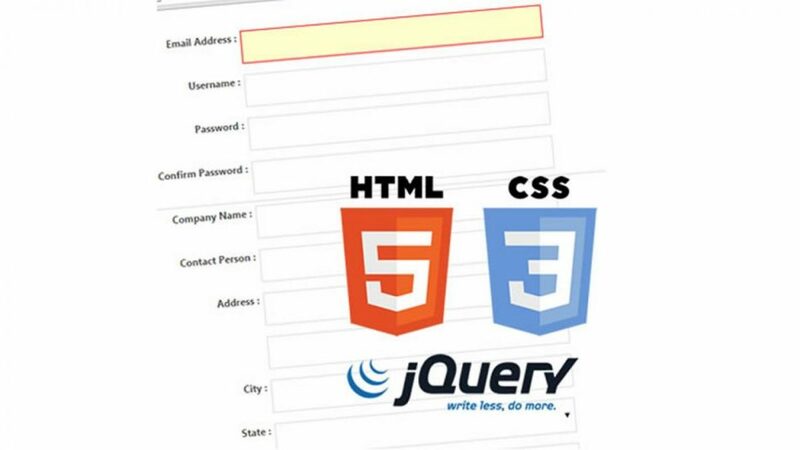 Let’s proceed to the use of jQuery for our form validation. If you are paying good attention, each required field in the form has a class named ‘required‘. This will be use by jQuery whilst validating. The process is easy; instead of doing a sequential validation, we will be using the jQuery .each() method to iterate/loop through each DOM element of the form. Any element that has a class ‘required‘ will go through the validation process; any element that has the class ‘email‘ will go through the email verification process. This example works for empty inputs and email validation respectively; you can create your validation process for other request like valid phone number, valid credit card number and so on. 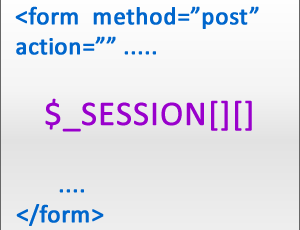 then perform validation on the element if the class match the request. It as simple as that! If the validation goes through, the form will return true by submitting to the server. 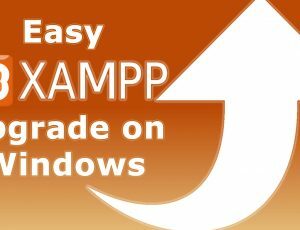 Click the demo button to see a working example. You can view the page source to see the complete formatted code. If you find this helpful, please let me know by leaving a comment.